There is an agreement that SIA Primo Invest issues a loan to experienced development company under investment contract dated 21/12/2018 to finance the development project in Minsk, Belarus. Money will be used to finance building of a mixed-use building, that will have offices starting from 24 sq. m for future sale or rent. The building is a perfect location for cafes and restaurants on the first floor, starting from 55sq. m with separate entrances. Total area of the building 5400 m2. The building will have fitness center, where office workers can exercise after work. 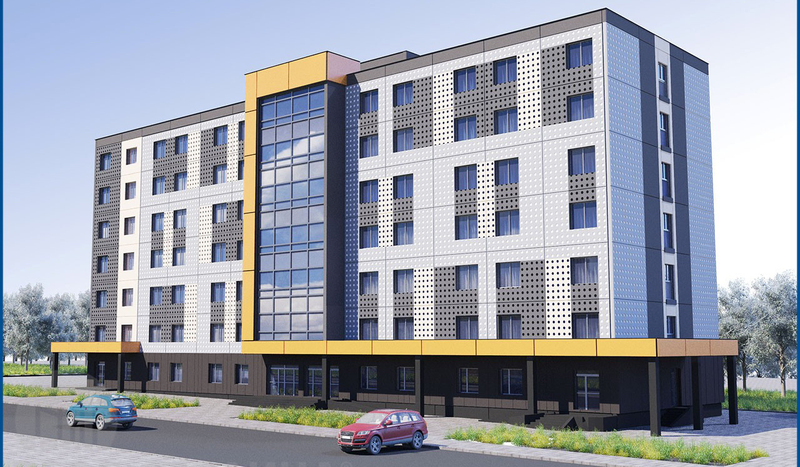 The location of the building is very attractive- located near all main highways of Minsk, 2 minutes walking distance from “Green City” shopping center and from the underground station “Kamennaya Gorka”. The collateral of loan are current and future assets of the borrower, including the building. The borrower is a Pakros limited company registered in Minsk in 8 th of February 2012. “Pakros ltd.” was registered with the sole purpose- to complete the investment in the given project. The management behind Pakros has an extensive experience in development projects, having completed various commercial, residential and administrative development projects. 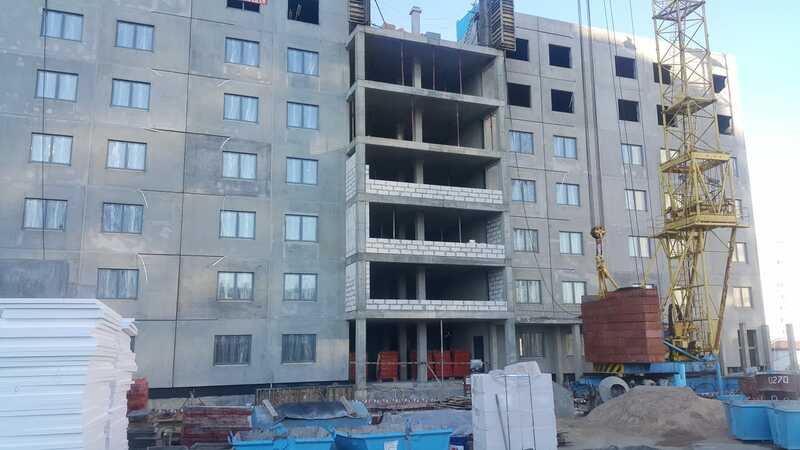 • The building is in the attractive location- 2 minutes walking distance from “Green City” shopping center and underground station “Kamennaya Gorka”. Also, the commuting by car is very convenient, connected to major highways of Minsk.